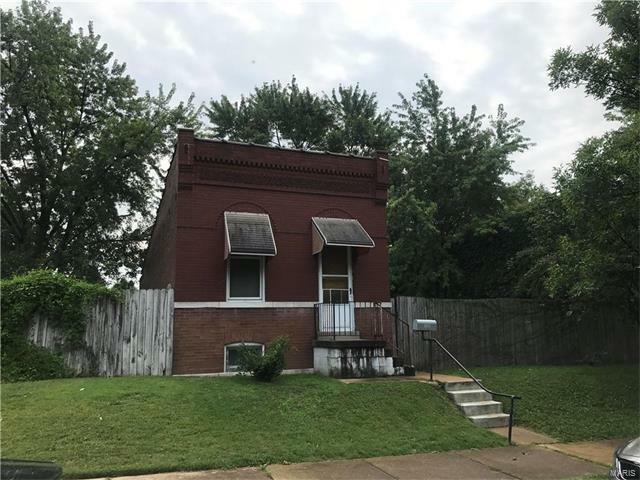 4434 South Compton Ave, St Louis, MO 63111. Do not miss out on this charming South City brick shot gun style home which features with 4 rooms which can be used in any combined of bedrooms, livings, office, play room and so on! This is perfect for any investor looking for nice cash flow, or home owner looking for an affordable home! Home is currently occupied until end of Aug, this is a "as is" sale, all offers to be submitted on "special sales" contract.